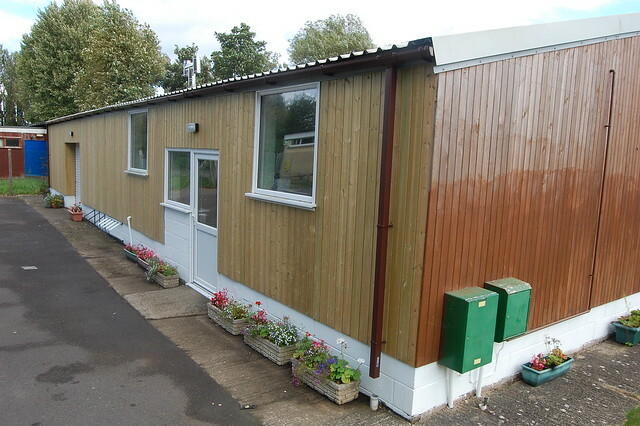 As anyone will have noticed who has seen our Scout Hut recently, it has undergone some major refurbishment. We had the cladding on the wall nearest Clackers Brook replaced a few years ago, but the other three walls were showing increasing signs of water damage and rot. This entry is filed under Latest News and tagged 2017, cladding, Persimmon Homes, Scout hut.